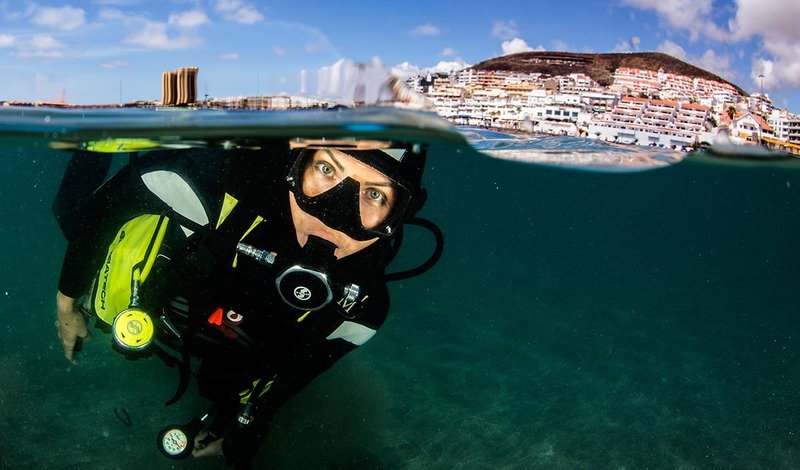 Fully equipped classroom with state of the art media, dive shop onsite, chillout corner, restroom, dive library and all latest PADI teaching materials including PADI TOUCH products, all in nice area of Playa Las Vistas and with fast WIFI internet service. We also have fridge and microwave so you can keep your drinks and food fresh and cold. We have complimentary water, tea and coffee always around so you stay rehydrated and alert. Food market is just at front of IDC Facilities and just around a corner you can find plenty of restaurants, ample parking is just 2 minutes walking distance. 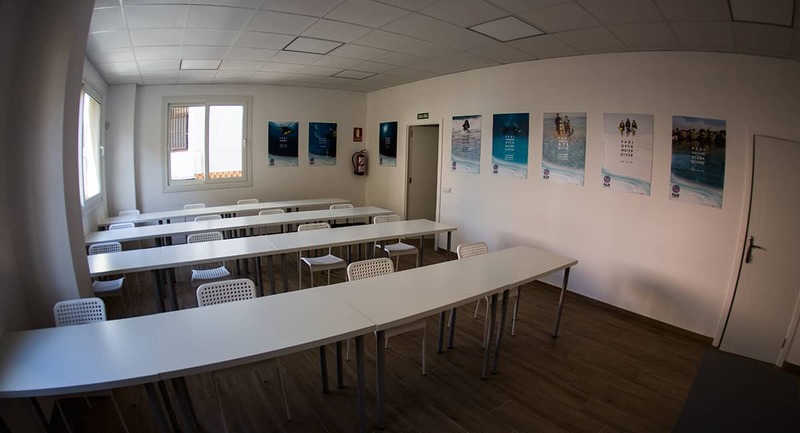 IDC classroom is completly separated from wet zone area, quiet, no compressor noise, in the Dive Center you will find wet and dry zone, filling station, personal lockers and hot water shower. We have dedicated pool + confined water site for all your confined water training. The open water training site is within 50m of walking distance from IDC facilities.